County officials said that Bank of America worked cooperatively with regulators after learning that it violated the rule by changing its policies, but the settlement makes clear that the bank must follow California standards for recording phone calls going forward. Of the $1.9 million being paid out, $1.6 million will be paid in civil penalties, while $240,000 will go towards prosecutors’ investigative costs. 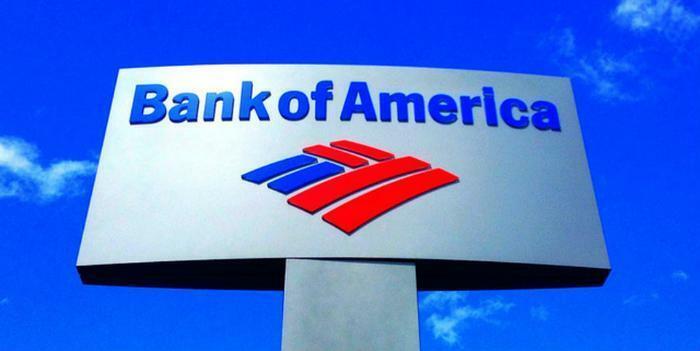 Bank of America also pledged to pay $100,000 to the Consumer Protection Prosecution Trust Fund, which was established to advance consumer protections and privacy rights.